Tea time! 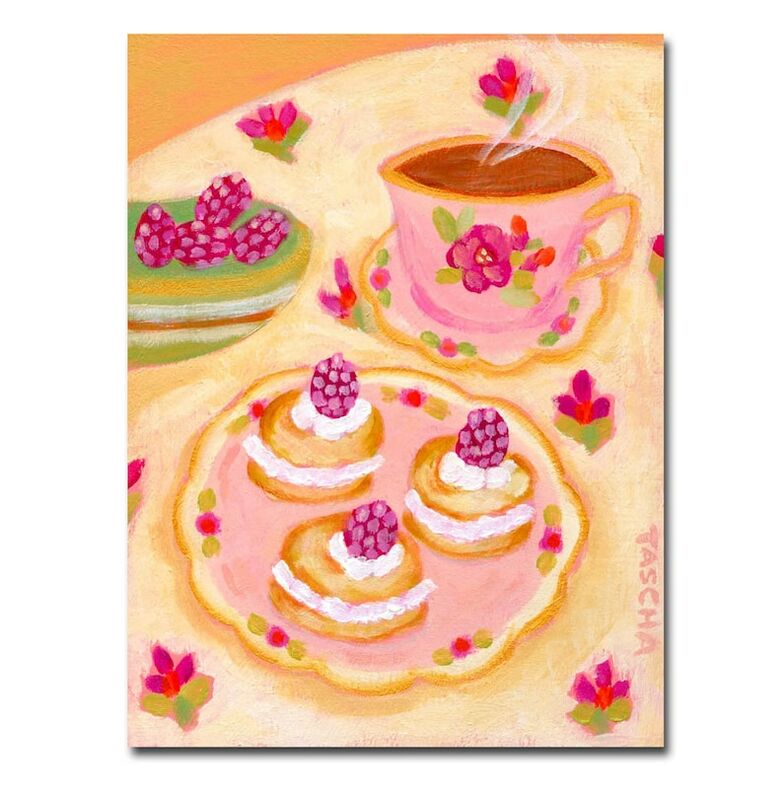 Charming little painting with sweet treats of pastries with berries on top. Yummy good! Soft pink and beige colors so pretty! 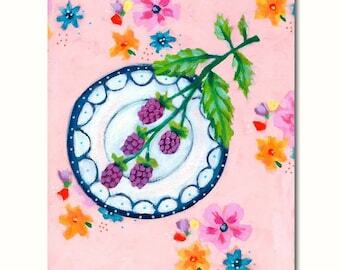 * original one of a kind acrylic painting with gold accents.